Diva Says What: Frample Time! 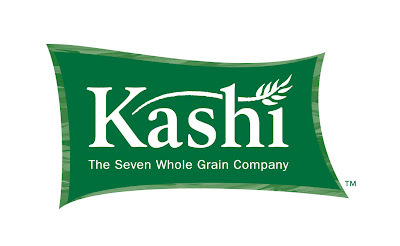 Who wants a free sample from Kashi??!! I found this quite entertaining, as they suggest swapping your salami for a granola bar. Who knew they were interchangeable. And who eats salami as a snack!? I attempted to sign up for all 3 using several aliases. Let's see if they figure me out before the framps ship out!